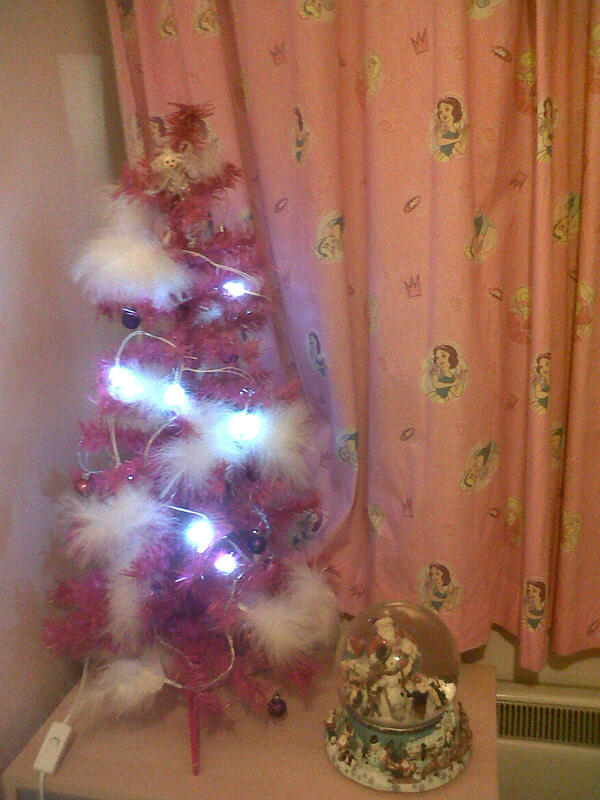 We’re finally starting to get the house Christmassy! 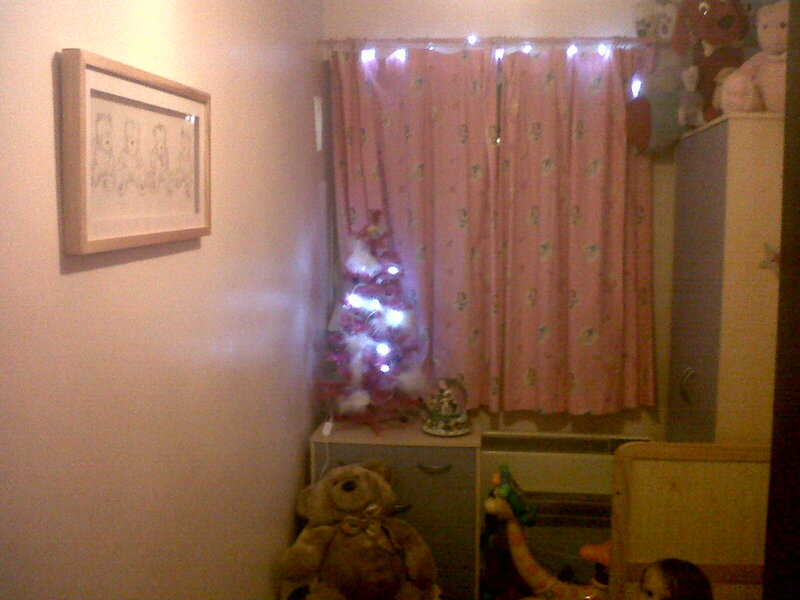 We still need to put the main tree up, but we thought it would be nice for Lillee to have hers done. She spent the afternoon helping me sort all her toys out in the cupboard, change her bed sheets and then we got the tree out. 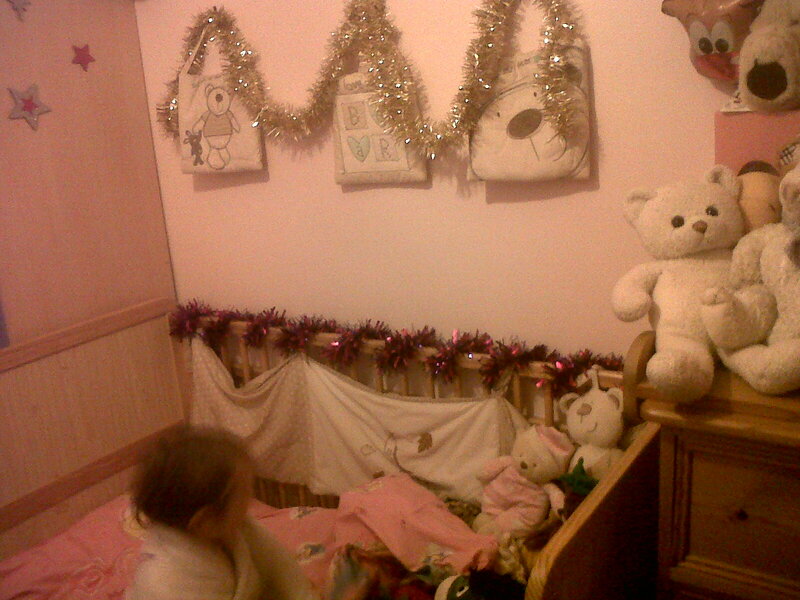 She helped wrap the lights around and hung the baubles on herself before telling me where to put the tinsel! 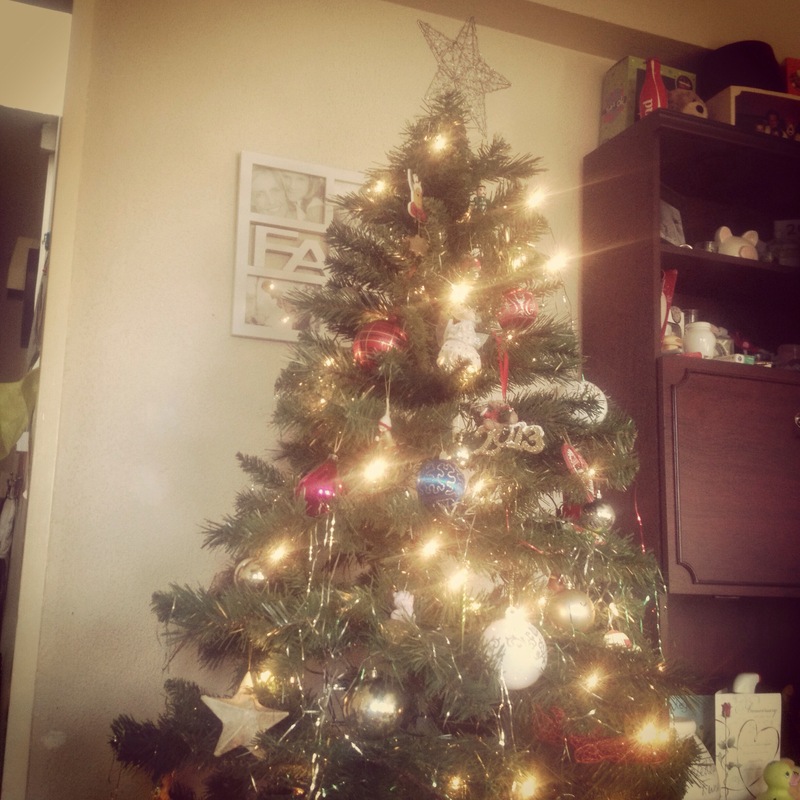 It was a lovely afternoon, and every night since it went up she’s asked for the snow-globe to be put on (it plays music) and the lights on her tree keep mysteriously getting turned on…I wonder who that could be? 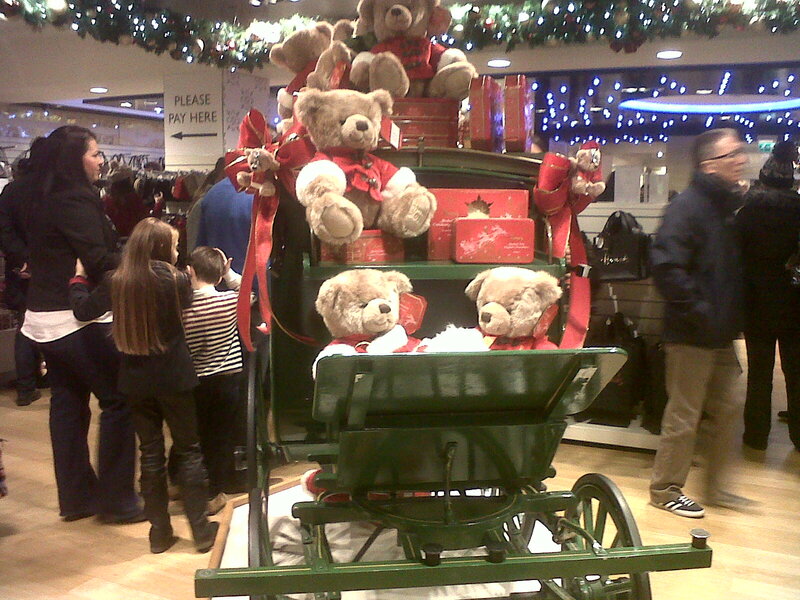 Over the weekend, I went to London with my guides. 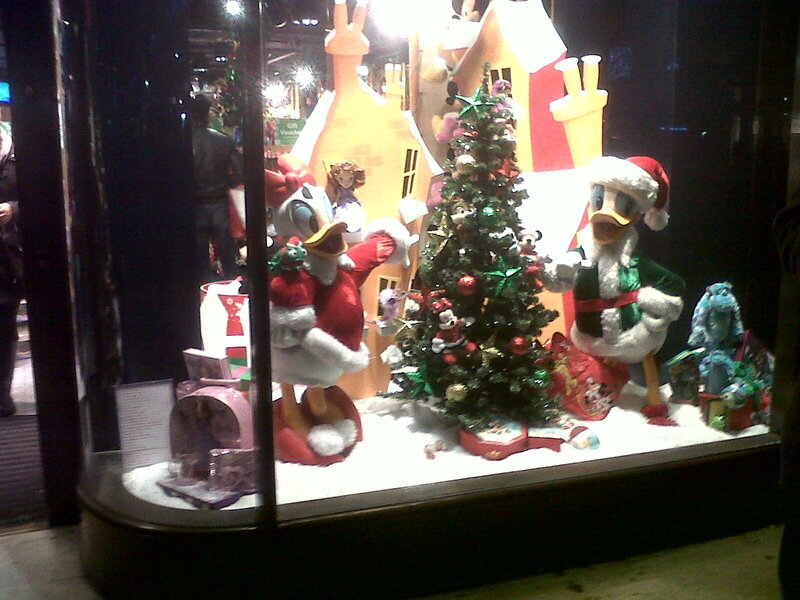 We had an amazing time doing some sight seeing and Christmas shopping! I spent far too much money on things for Lillee’s Christmas stocking! But I’m hoping some of the things, especially the new stocking I brought from the Disney store will last her a good few years! I don’t have pictures of what i brought, especially as a lot of its for Christmas! 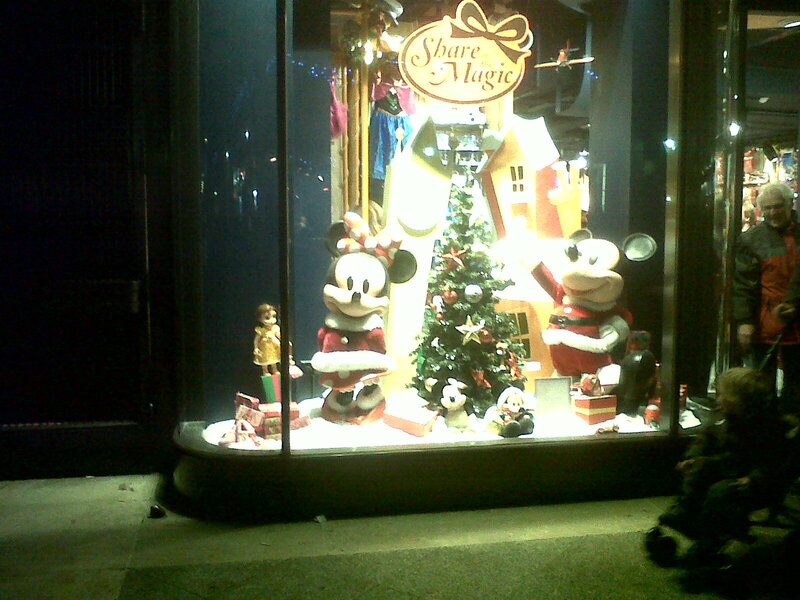 But the Disney store did have pretty window displays. 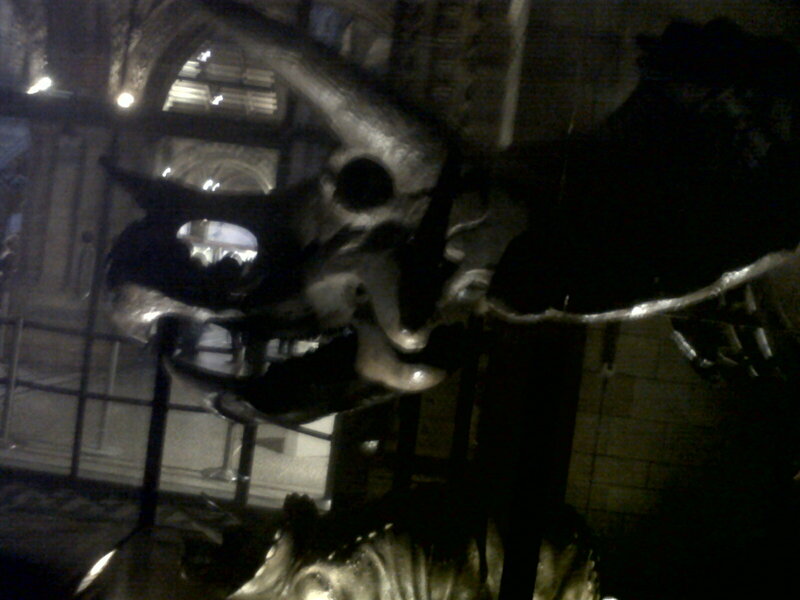 When we first got there, we went to the Natural History Museum. It was really interesting but because there was so much to see, we really needed much longer there. we did see the dinosaurs though! 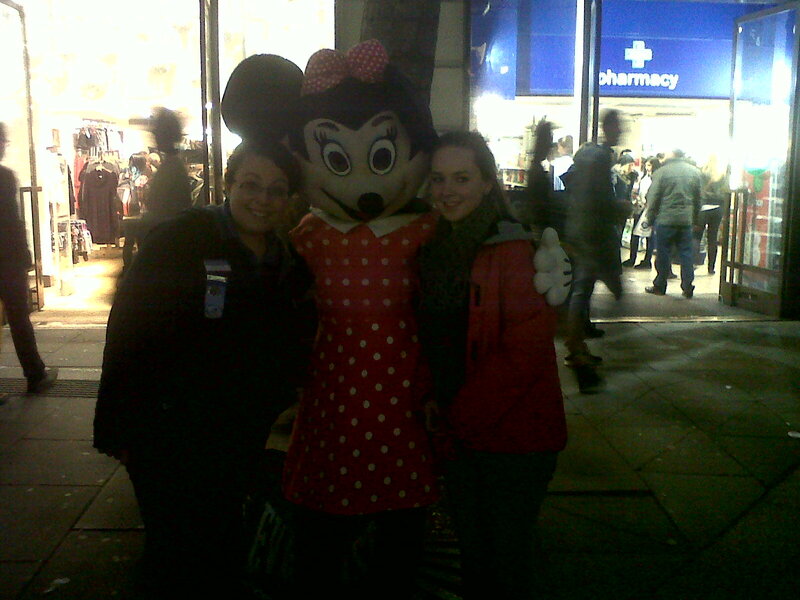 And, while we were there me and Aimie met Minnie mouse! so of course, we had to get a picture!